To those outside the industry the term “bodyguard” often throws up some interesting images along the lines of rock star wages, gun fights and car chases while hanging around with beautiful Hollywood A-listers just waiting for that moment to pounce and save the day fighting off any attacker in a manner that Liam Neeson’s character from Taken would be proud of. Sadly though, this is rarely the case, in fact, allowing a client to be put into a situation where violence is needed means that at least one part of your job has failed (more on this later). So what does it really take to become a bodyguard, aka Close Protection Operative, and is it exciting at all, or as dull a job as watching paint dry? 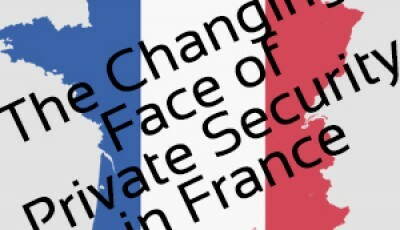 This two part article will explain the ins and outs of close protection, focusing primarily on the UK circuit. 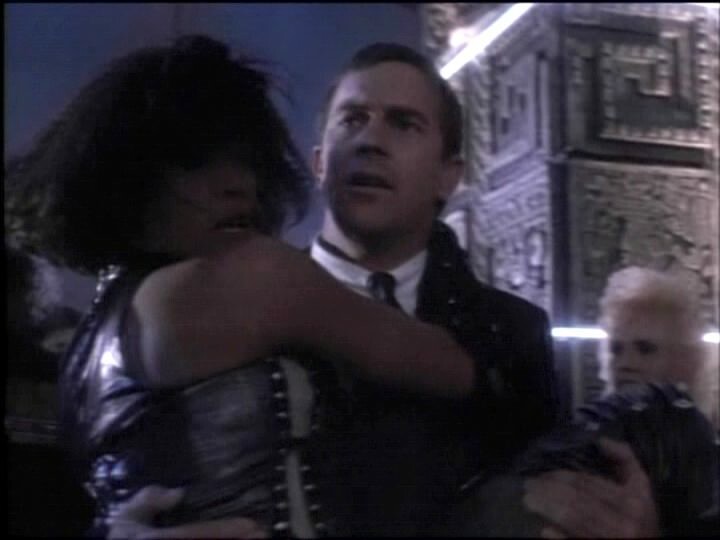 Kevin Costner in a scene from the Hollywood movie The Bodyguard – Right before he kicks a man in the chest while carrying his principal to safety! 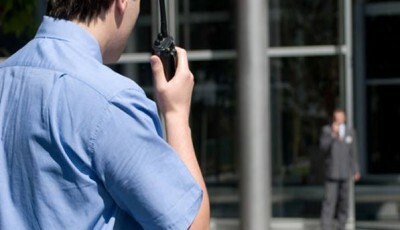 Before embarking on a journey to becoming a Close Protection Operative (CPO), it’s important to understand what the job entails and what sort of person is suited to this role (A point to note here is that for security reasons I will not be going into detail about specific operating procedures or drills). Firstly there are many varying names for a CPO, all of which refer to the same role, or slight variances of it. Bodyguard (BG), Executive Protection Officer/Operative (EPO), Close Protection Officer/Operative (CPO), Personal Protection Officer (PPO) are just a few with a couple of those encompassing specific roles within a team. For instance a PPO or BG, when referred to within the framework of a team, would be the person specifically tasked to stay by the side of the client or principal. This is the person that, should an attack happen, would be responsible for the client and getting them to safety whilst other members of the team deal with the threat. Next, it must be made clear that this job not is not for the impatient among you. Speak to almost any CPO that has worked for only a few years and they will likely tell you that they have spent most of that time standing around waiting for a client. And the downside to what seems like an easy task is that, as a CPO you, are never really just “standing around”. You have to constantly keep yourself alert, observing everything for that tell tale sign that something is about to happen, and it rarely does! Imagine standing outside a hotel room for 7 hours, checking out everybody that walks past you in such a way as not to disturb or alarm them. With no-one to talk to, listening for any indication that a threat may be approaching, trying not to move about too much and trying not to look like you’re lurking for illegitimate purposes, it can be an energy draining job for what seems on the outside like little work. 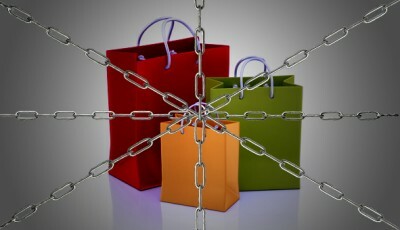 After hours of that your client may decide it’s time to go shopping and off you go, to face new problems. Now you’re surrounded by people, and it’s very difficult, if not impossible, to check out every single person that might walk past you and your client. Your eyes are all over the place, not just looking for threats, but also for hazards that your client may trip over or bump into. You are their eyes and ears a lot of the time as they manoeuvre through busy public places, and it would be embarrassing to your client if they walked into a lamppost whilst texting on their BlackBerry, it would also likely be deemed your fault! This may seem an extreme example of a day in the life of a CPO, however, this can and does happen, a lot!. But this is just the day to day stuff that happens while out with the client. Before all of this you may have had to plan the whole day including routes for the car(s) to take, or routes to take on public transport. You need to plan for equipment and assess what’s practical to take with you. If you’re client decides to go out wearing a suit then so does you, and as such, that massive army holdall of all the latest kit and equipment isn’t going to be an option. If you’re within a team, roles need to be assigned and everyone needs to understand where the client is going and what type of communications equipment is appropriate. This is all before stepping out of the door, but will, or at least should, make the day go smoother. Of course there is a flip side to this. Not every client will afford you adequate notice of their movements and as such you’ll have no time to plan. This is where the brain comes into play. You need to be able to think on your feet and make snap decisions. Some, including me, argue that this is probably one of the most important skills of a Close Protection Operative, because if you can’t think on your feet, in less stressful times then you’ll really struggle in the heat of the moment. And in worst case scenarios this could result in the death of your client and even yourself. The biggest tool you will likely have is your ability to plan ahead because the best form of defence for your client is to not be there in the first place. To summarise, it can be a tedious job working long hours with little excitement. To put into perspective, I have been doing this job full time for 6 years now and have only had 5 incidents that could be classed as an attack on a client, the remainder of the time was spent preparing and anticipating an attack that was either deterred or would never arrive in the first place. Another thing you must consider is the amount of people working and not working in the industry. The SIA (the UK’s regulatory body) indicates that over 11,000 people currently hold a valid Close Protection Licence (SIA licensing statistics), which far outweighs the amount of jobs available. It is commonly said within the industry that the market is saturated and some even go as far as to say that now (May 2013) is the worst time to join the industry. Having said that, there are still plenty of people joining the industry daily and finding work so is it as bad as some would say?! Well yes and no. The market is saturated at the moment, that is almost a given, but what makes people successful in this industry is what they offer in terms of skills and background experience. Close Protection is not something that you can just walk into. Ideally you need a relevant background in security such as years working as a doorman, security guard, police officer or military. Without this previous experience then you will no doubt find it very hard to find work. Of course having said that, there are exceptions to this rule, but they are exceptions nonetheless. As mentioned Close Protection is considered the top tier of front-line security services and is something that should be progressed into, not jumped straight into to earn a quick buck, because quite simply, you won’t. So consider what sort of background you have. 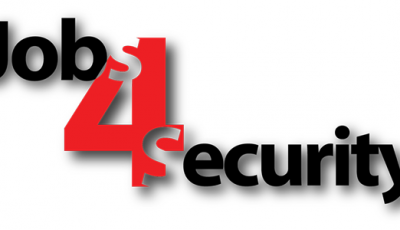 Are you experienced in security operations, door supervision, ex military or law enforcement? 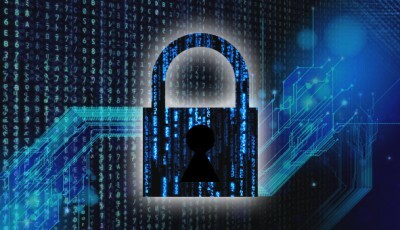 Have you spent considerable time working in a security related environment is basically what most companies will be looking for. The harsh reality is that the security industry can be very discriminatory and the whole “on the job training” thing does not work when people’s lives are potentially at risk. No client wants a fresh out of training with no previous security experience CPO looking after them or their family, and if most of us think about it, we’d probably think the same. So if you have a related background then you’re off to a good start. Another point to note on this is that if you’re thinking of working in a Hostile Environment (HE) then you really need to have a good solid military or armed police background. This is for 2 reasons. 1. As mentioned the industry is flooded with guys looking for work, predominately ex military guys, which is only growing due to the recent cut’s to the Armed Forces. These people have extensive firearms experience in a Hostile Environment or at least trained to that standard. Because of this the security companies operating in areas such as Iraq, Afghanistan and Africa really do have the pick of the crop. They can afford to set the standard high, and they do. The second reason is that no 2 week firearms course in the world will teach you enough to enable you to handle a firearm in that kind of scenario. Yes you will be able to learn some very good drills and it will all look smooth and slick, but handling a weapon on a day to day basis requires you to think of that firearm as an extension of your body. Your drills need to be second nature which takes months and months if not years of drilling, and is something that a 2 week course will simply not do for you. Having said that, there are again exceptions to the rule, but these are exceptions and are very few and very far between. So now that you have a very basic understanding of what the job can entail it’s time to think about training. But before we go and look at that, you need to check your eligibility. This is something that crops up time and time again. 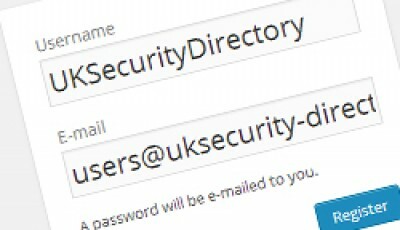 People do a course and then, after spending thousands on training, realise that they’re not in fact eligible for a Security Industry Authority (SIA) licence. This is something which amazes me constantly, because as I have described above, you need to be switched on at all times to work in this industry. You need to be able to conduct your own research into routes, venues etc., etc. yet some people don’t even think to check their eligibility, which is madness when you consider that the SIA have a criminality checker on their website. I cannot stress enough for people who have been arrested, just once, to spend 5 minutes checking the below link. It may save you a few thousand pounds!!! Click here to check your eligibility for an SIA licence —>> SIA CRIMINAL RECORD INDICATOR! <<— (opens in a new window). If you’re still reading then I’m guessing you’re eligible for your licence which is good news. Now you have to decide what area you want to work in. 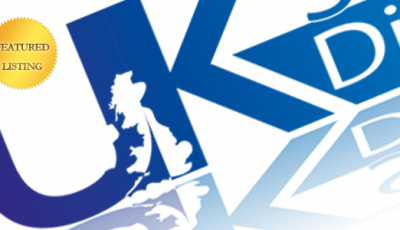 Do you want to work primarily in the UK, in Europe or in a Hostile Environment, such as Afghanistan, Africa or Iraq? These are all important questions you need to ask yourself because the answers to these questions will determine what type of training you need to undertake. If you want to work in a Hostile Environment (HE) then you need to consider a course that is tailored to this type of environment. A job in a HE will more than likely involve some form of firearm so the course you take needs to incorporate this into the training. It should be full bore firearms training as well, not just using airsoft bb guns, and as mentioned before this career path is only really reserved for ex military or armed law enforcement. If you want to work in the UK then firearm training is not needed so you could choose a course that doesn’t provide it. Personally, although it is not needed, I would recommend people getting some form of firearms training if their budget permits. This is because it’s better to have handled firearms at least once, for the very slim chance that you may come into contact with them, then to have never handled them at all. If you want to work outside of the UK then you should consider a second language to learn also. Other skills such as driving and medical training should also be considered and a good CP training provider should incorporate these into your course. Your fitness should be relatively good. You don’t need to be chiselled like a Greek god or built like the Incredible Hulk, but you should be at least fit enough to run small distances, unless your client is an ultra marathon runner!! A good benchmark, in my opinion, is the standards of the British Army Personal Fitness Test (PFT). The PFT consists of being able to achieve a beep test score of 10.2 or a 1.5 mile run in under 10.5 minutes and 50 push-ups in 2 minutes and 44 press-ups in 2 minutes. This is a good base standard that should stand anyone entering the industry in good stead. Once you’ve decided on which route to take you need to start researching for training providers that meet your needs. If possible go and meet the training providers and take a look at their facilities. Try not be sucked into their hype, remember these people are a business and want to earn money from you. Personally I would recommend choosing a company that has a reputation for failing people if they don’t meet the required standards. This may seem like a strange move but look at it this way. Would you rather be trained by someone who passes anybody and everybody, regardless of their competency in the subject, or would you rather be trained by someone who only certificates and endorses those that meet and exceed the required standard?! Don’t choose the cheapest option you find either. The old saying of ‘you get what you pay for’ is very apt for the CP training industry. Remember, at the time of writing this it’s a flooded market, so do you want to be the same as everyone else and go with a cheap provider who never fails anyone, or stand above the crowd as someone who has passed a difficult course and has made a real investment in their career. Speak to people that have completed the courses you’re looking at and try and get a feel for the general opinion of the training provider (this can be a difficult undertaking as most people within the industry have only ever trained with one provider and thus will be biased toward that company). Once you have selected the course you want, and have booked yourself on it, it is then a case of preparing yourself as best as possible. Speak to your training provider and see if they have any suggestions for literature or other things to read/take part in that will benefit your training. Not all close protection training companies offer medical training as part of their package which means you’ll be left to undertake this training separately. I recommend that if this is the case that you do your medical training before your CP training. The next step is to attend your course and receive your training. In the second part of this article I will discuss what to do once you’re trained, and licensed (if needed), and how to go about networking and getting that all important first job. 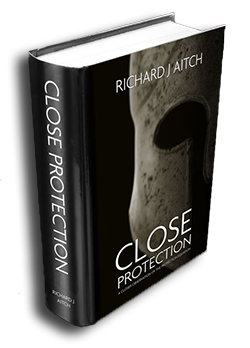 If you would like to read more on the subject of Close Protection, then I would highly recommend Richard Aitch’s book, Close Protection: A Closer Observation Of The Protection Equation. This book goes into great detail about the protection industry and all it involves. It is without doubt the most comprehensive and in depth publication of the industry and something which I highly recommend for anyone entering, or contemplating entering this industry. PART II Coming 10 June 2013. To receive e-mail updates, and never miss a future article subscribe using the box in the upper right corner of this webpage!